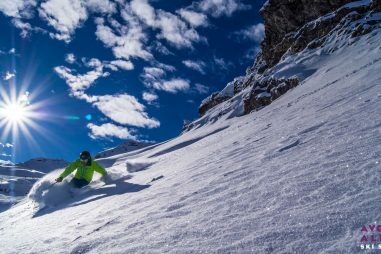 Explore the off-piste areas in the Portes du Soliel with tips, techniques and safety tuition! 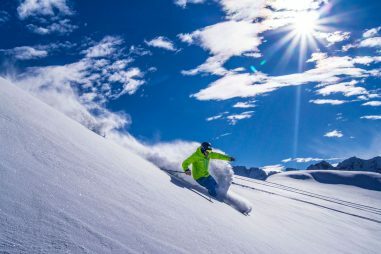 Join Avoriaz Alpine’s experienced instructors for a multi-day backcountry clinic helping you safely explore the mountains and improve your off-piste skiing. 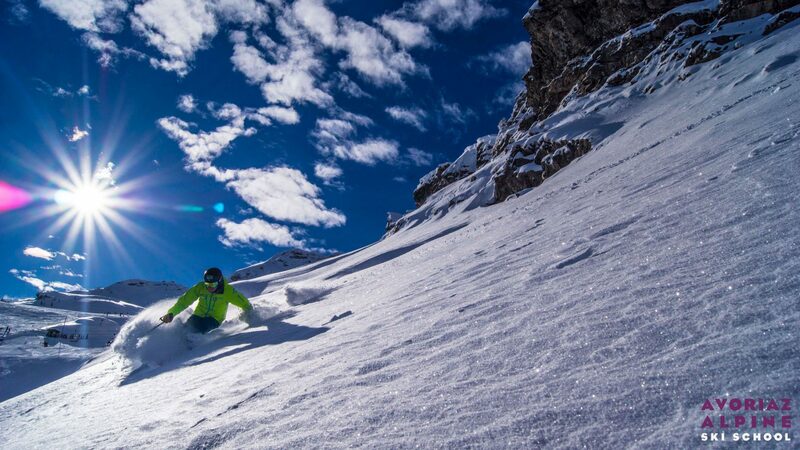 This is a 4 day performance clinic for advanced skiers and includes an introduction to ski-touring (but still be plenty to learn for those who have been touring before). 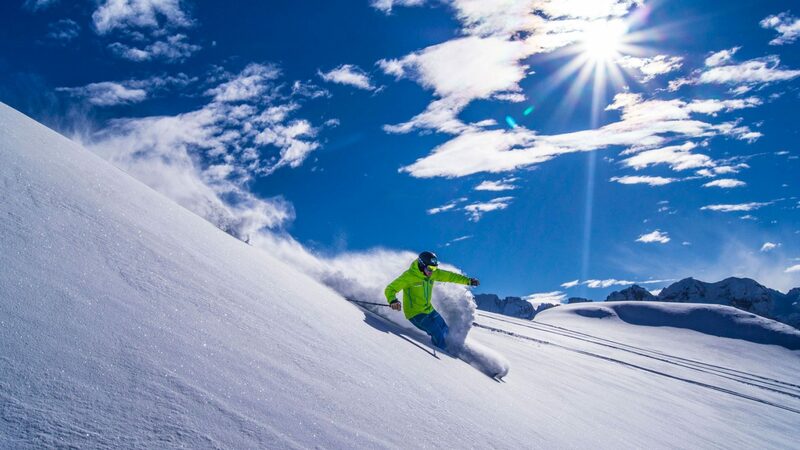 Avoriaz Alpine Ski School instructors are fully certified and licensed to guide you off-piste with the highest qualifications, with decades of experience teaching skiing and knowledge of the local area. 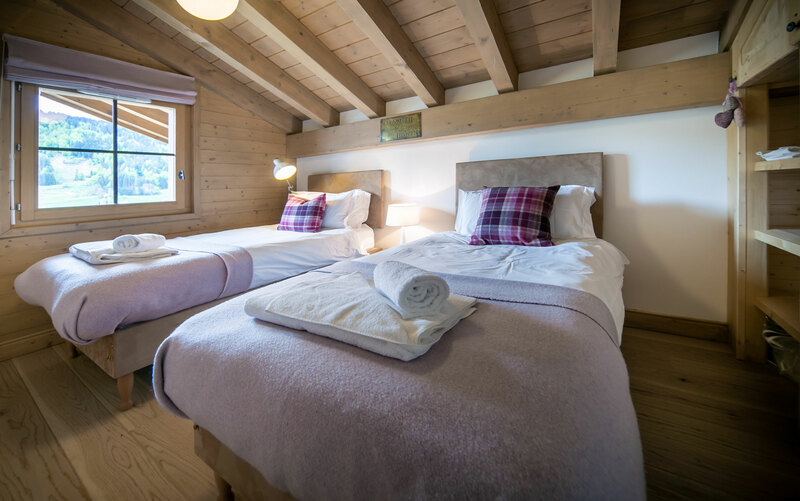 Accommodation is not included in the cost of the 4 day ski clinic, but we have some fantastic options to suit smaller groups who are interested in adventuring with Avoriaz Alpine Ski School. 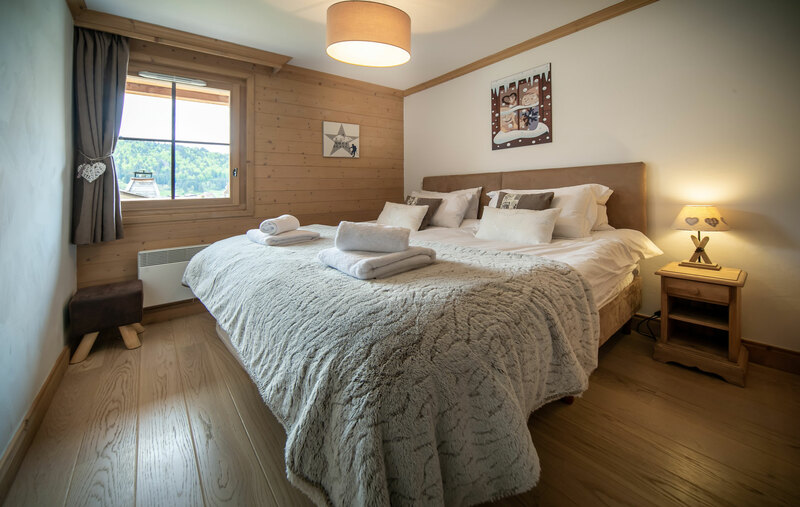 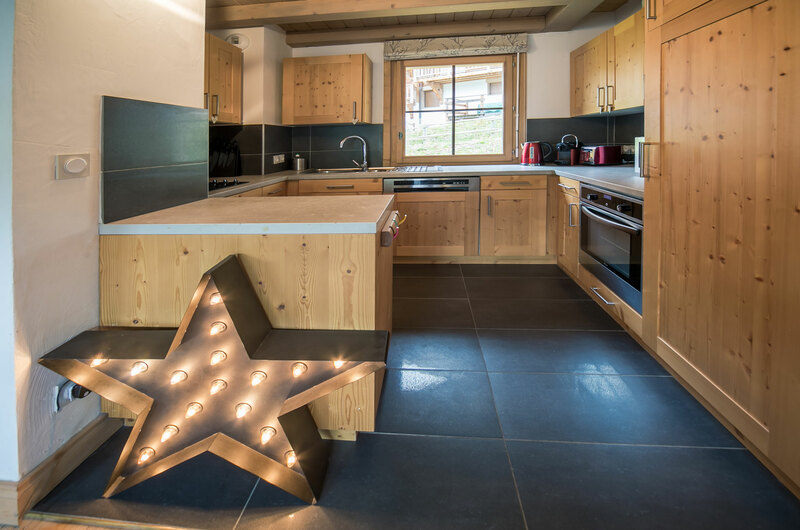 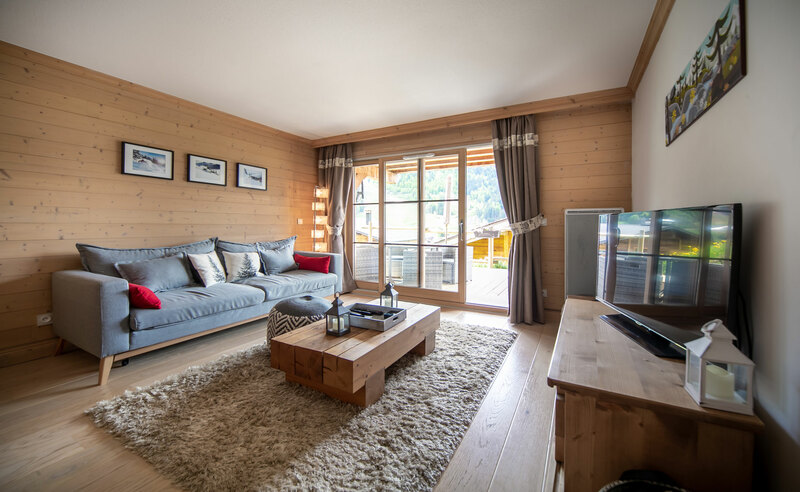 We have a range of 2 and 3 bedroom self-catered apartments in central Morzine offering easy access to Super Morzine lift so you can ski into Avoriaz in moments! 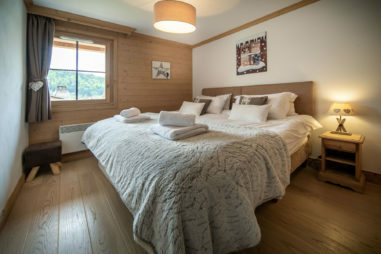 Available at great prices too.